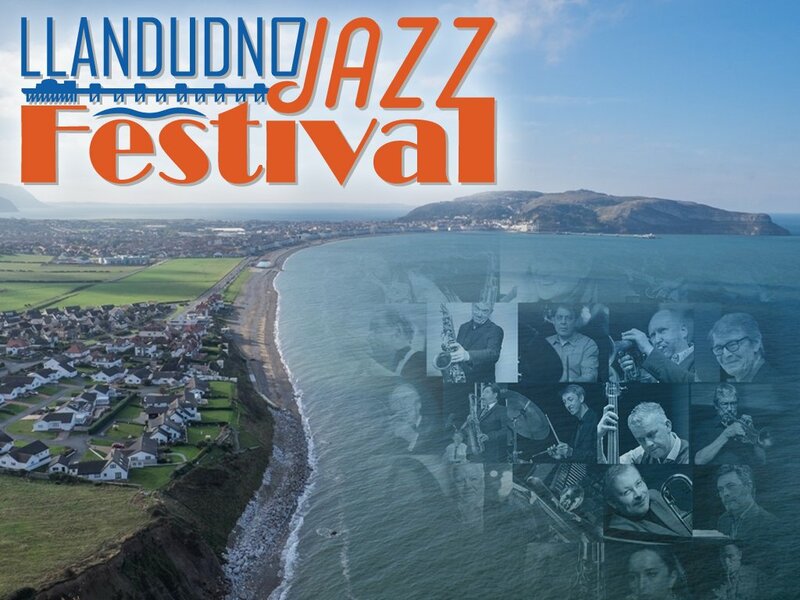 Llandudno Jazz Festival 2017 PosterIt is held on the spectacular location of Bodafon Fields by the Promenade, Llandudno. Overlooking the beautiful rolling waves of Llandudno Bay, the Llandudno Jazz Festival is the new Mecca for the ‘modern jazz’ connoisseur, and a great weekend away for anyone that likes great music, quality food, and good fun in a gorgeous setting. Llandudno Jazz Festival is following in the footsteps of the great Appleby and Titley Jazz Festivals, presenting a wealth of the best loved British Jazz Stars in a relaxed environment. As well as the main Festival Marquee, presenting high end jazz across three days, you’ll also find a few more exclusive and intimate concerts around the pretty Victorian seaside resort. With well over 40 of the best and most celebrated jazz artists the UK has to offer we promise an unforgettable musical adventure, and a weekend by the sea to boot!